Guardall is the leading distributor of some of the most secure and highly advanced electronic & mechanical safe lock systems in the world. We supply innovative and reliable high-security safe locks that keep your property protected. We have locks you can count on for your gun safe, vaults, ATMs and other secure storage. Are you looking for an easy to order safe lock solution that protects your belongings and gives you no headaches? Here at Guardall, we have what you need. Guardall Safelocks is Australia’s leading distributor of the most innovative and secure electronic safe locks. 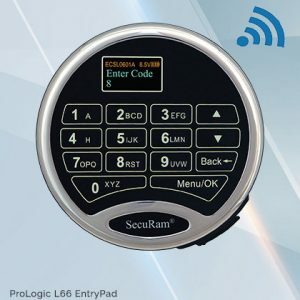 As proud partners of SecuRAM, Guardall Safelocks supplies the world’s most secure electronic locks for your safe. 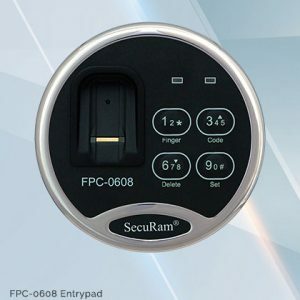 SecuRAM is an industry leader in electronic safe locks. SecuRAM manufactures the most reliable and innovative safe locks, bringing peace of mind security and convenience to your home. 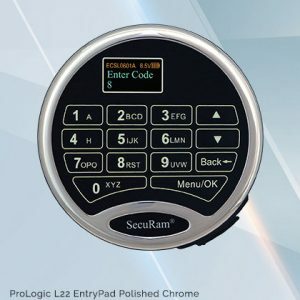 Founded in Southern California, SecuRAM provides a broad range of electronic safe locks for applications such as home safes, business safes, gun safes, floor safes, and bank vaults. 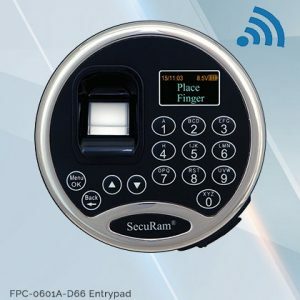 SecuRAM electronic locks have fingerprint authentication, smartphone connectivity, SMS notifications for live activity. 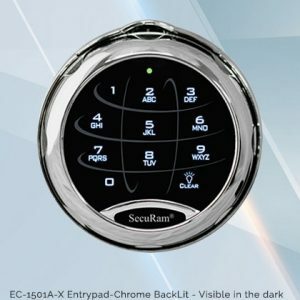 SecuRAM electronic safe locks are gaining fast popularity amongst Aussies as the digital lock for their safes. SecuRAM digital safe locks have undergone rigorous military testing and police checks before its release to the market. 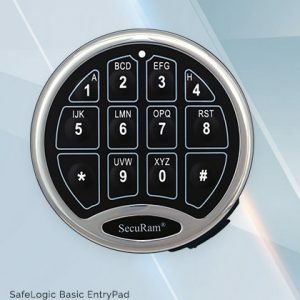 At Guardall Safelocks, we are committed to providing impenetrable and easy-to-use digital locks available to Aussies everywhere. A leading distributor of excellent safe lock solutions known for our exceptional technical expertise and innovation. We distribute high-end safe lock systems that offer unprecedented security, usability, and performance. A wide range of mechanical & electronic lock systems for gun safes, vaults, ATMs, safe deposits, and other secure storage.